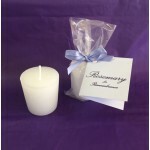 Wedding favors are a lovely way to express your gratitude to your guests for attending, and wedding favors don't have to be expensive to be effective. 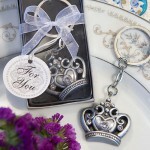 Choose from practical and pretty bottle stoppers, personalized coffee or tea wedding favors, key chains, seasonal & themed wedding favors and many more. 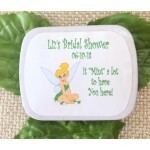 Remember, it's the thought that counts and your wedding guests will count themselves fortunate when you surprise them with your thoughtfulness. 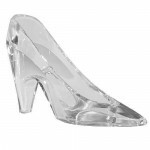 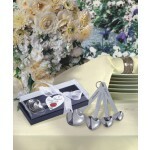 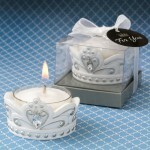 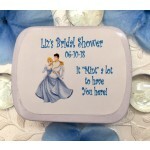 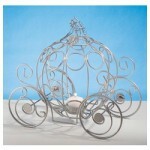 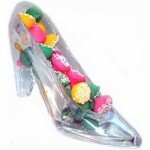 Decorate for your bridal shower with a choice of bridal shower party supplies in a multitude of designs. Choose bridal shower paper plates, napkins, cups, banners, etc. 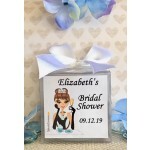 in various colors and patterns, and whatever designs you choose to go with, the bridal shower will be a success... without the mess! 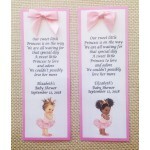 Great baby showers start with great baby shower favors! 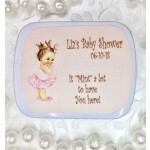 Guests don't always expect baby shower favors, but they sure do appreciate them! 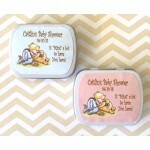 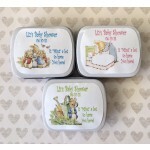 Choose from cute baby shower favor boxes, soaps, candy, baby shower candles, magnets, baby shower tea or coffee favors, hot chocolate, seed packets, measuring tapes, and more. 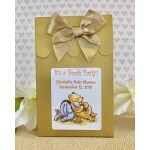 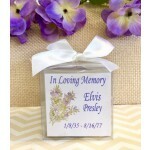 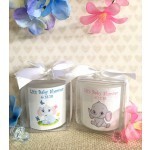 There are baby shower party favors for every theme and every taste, in every style and every color. 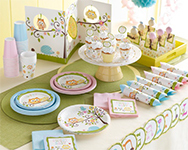 Our favors coordinate beautifully with our variety of baby shower party supplies, including paper plates, cups, napkins, etc in all of today's popular baby shower themes. 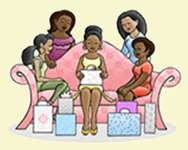 Most include coordinating invitations, thank you cards, centerpieces and more, for a "one stop" baby shower shopping experience! 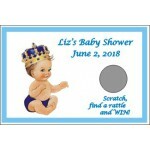 Plus, it's the extras that make a baby shower special and we have all of the fun (and practical) ideas to add that finishing touch. 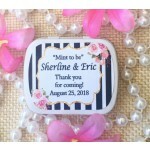 Check out the cute favor containers, guest name tags, baby shower guest books, fancy cupcake picks, colorful confetti, and a multitude of other baby shower decorations and products. 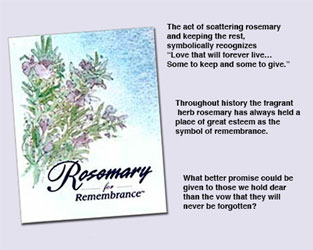 The herb rosemary is the symbol of remembrance, and has been for centuries. 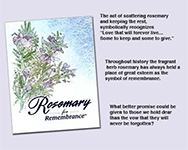 In ancient times, sprigs of rosemary were laid at the grave of loved ones as a token of loyalty and commemoration. 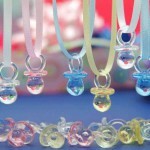 they will never be forgotten? 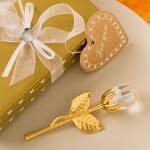 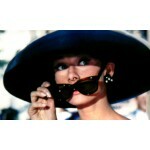 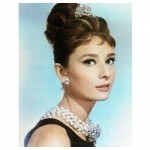 Flowers are lovely but sympathy gifts are meaningful, personal, and something the family can keep and treasure. 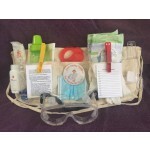 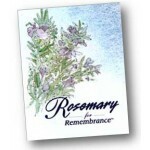 A sympathy gift from The Rosemary Company says, "I Remember and I Care". 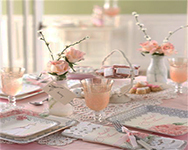 Anniversary parties celebrate a happy and momentous occasion, and they bring together family and friends for the joyous event. 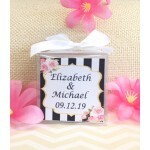 Honor both guests and the happy couple with a variety of favors and gifts for a 50th Anniversary, a 25th Anniversary, or any special anniversary year that is being celebrated. 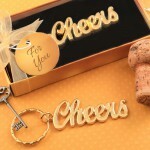 Retirement Parties are a time to honor someone special for their years of service. 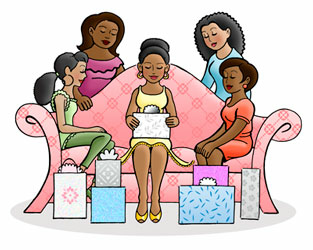 It can be a fun time as well as a meaningful time. 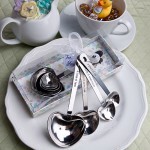 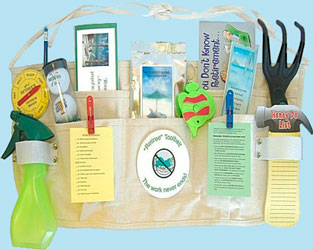 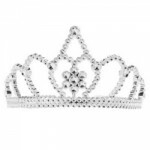 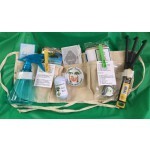 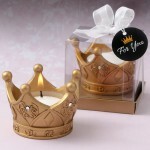 The guests and honoree will appreciate a memento of that special day, and and this selection of retirement party gifts, favors, games and partyware offers something for everyone. 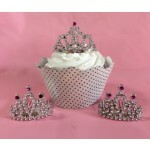 Children's parties are fun when you're one! 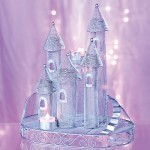 Children's parties are special for any child, at any age, and their parents help make that happen. 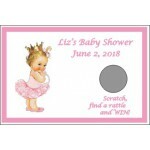 We have lots of unique children's party favors, gifts and party supplies to help make your child's party absolutely perfect.